EXCELLENCE IN BUILDING & GROUNDS MAINTENANCE AWARD: Presented to a building or ground maintenance employee who has made significant contributions to UH Hilo. 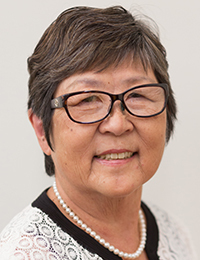 EXCELLENCE IN SERVICE AWARD: Presented to a faculty or professional staff member who provides service related professional skills to UH Hilo and their community. 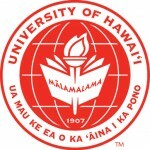 PULAMA IKE AWARD: Presented to an individual who has made a significant contribution to developing and promoting the mission and spirit of UH Hilo. DISTINGUISHED SERVICE AWARD FOR IMPROVING STUDENT LIFE: Presented to an individual who has made outstanding contributions to student life beyond the boundaries of their official responsibilities. Nomination instructions and forms are on the awards website. The deadline to submit all nominations is Friday, March 2, 2018, to the Office of the Chancellor, Attn: 2018 Faculty and Staff Awards Committee.